Ronny is the brains, style and creativity behind Achtung Camper’s designs and functionality. He is also the reason why your campervan will never be completed in less than 3 weeks…Ronny’s level of perfectionism and eye for detail is the cause of much frustration for everyone he works with, except for his customers. 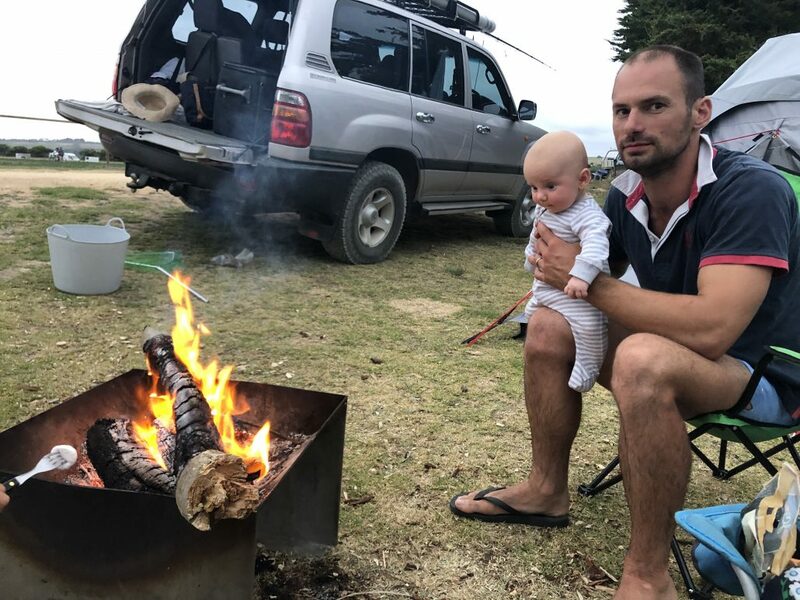 Ronny‘s fav camping spot has remained the same since his first trip around Australia - Tidal River at Wilson’s Prom in Victoria. 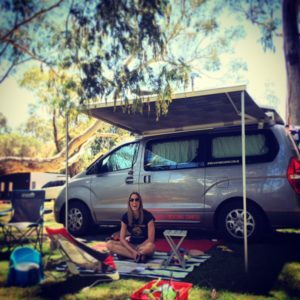 Customer Service (AKA chatting and sharing camping spot recommendations) come naturally to Tania, and it’s her that you will inevitably have to call or visit for a chin wag at some stage in your campervan-owning journey to talk features, van ordering, prices and timelines. 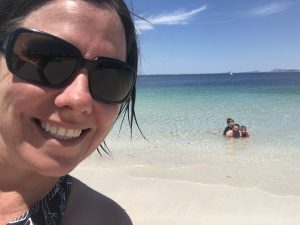 Tania’s favourite camping spot has recently changed from Jervis Bay in ACT to Angourie in NSW. A European import, Manny was working in Rome before moving to Gtroit to join the Achtung Camper team. Manny is an all round campervan building expert, insulating and carpeting the interiors, fitting your pop top roof and much more. His favourite camping spot is Edith Falls Nitmiluk National Park in NT. Vaughan is our cabinet maker extraordinaire. A boat builder by trade he spent years working in the UK and Australia on multi-million dollar yachts and other impressive projects. 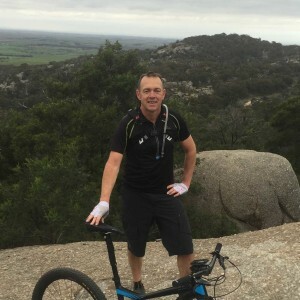 This picture was taken at one of his favourite spots Princetown Recreation reserve over New Years camping with his 4 children! 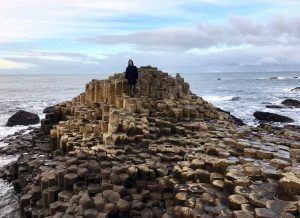 Coming from a background of boutique adventure travel, Nerida is the perfect person to chat to about your camping requirements. Her favourite camping spot is anywhere free and near a beach after following a minor track shown on the map, even better if there’s a toilet in the area. Two of her most memorable are Black Point in South West WA and Blanket Bay on Cape Otway, Vic. I love using WikiCamps app to find new places but nothing beats the feeling of discovering a special spot for yourself with the use of a good old fashioned map. Chris is THAT person in the Achtung Camper team that we hope every company is lucky enough to have. 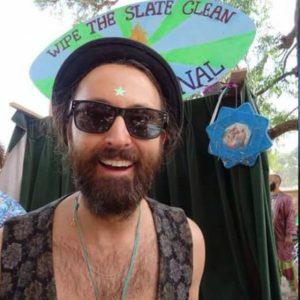 While studying a second degree in Construction Management he works at Achtung Camper doing a little bit of everything and a lot of helping everyone. Chris’s favourite place to camp is anywhere in the Otways. How happy we were to find Warren – an amazing upholsterer who took our campervans to the next level of comfort, probably due to his previous experience in Switzerland outfitting VIP aircrafts for Michael Shumacher, Belgian Royal Family and Prince of Monaco. 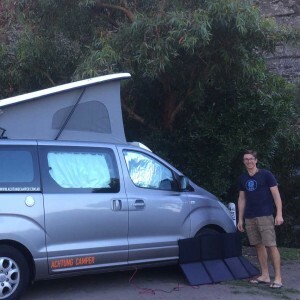 Warren and his family’s favourite camping spot is Harrietville in Victoria. Chris is the resident Achtung Camper electrician. 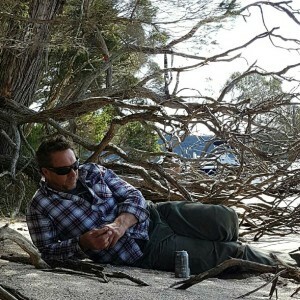 His favourite camping spot where he has been spending many holidays for many years with his family is Mallacoota. Enjoying our pics on Instagram? Having a chuckle at one of our Facebook posts? Then you’ll be enjoying the work of Marketing wiz Alice. 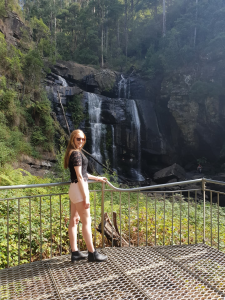 Her favourite camping spot is Gellibrand in Victoria as she loves being close to the beach and forest at the same time! 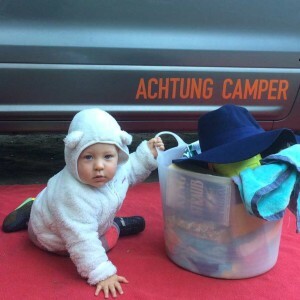 If you are lucky enough to meet Layla on a visit to the Achtung Camper workshop lookout – our secret sales weapon, she will sell you a full conversion with the wink of her eye. Layla’s favourite camping spot so far is Robe in SA where she holidayed to celebrate her 8-week birthday.